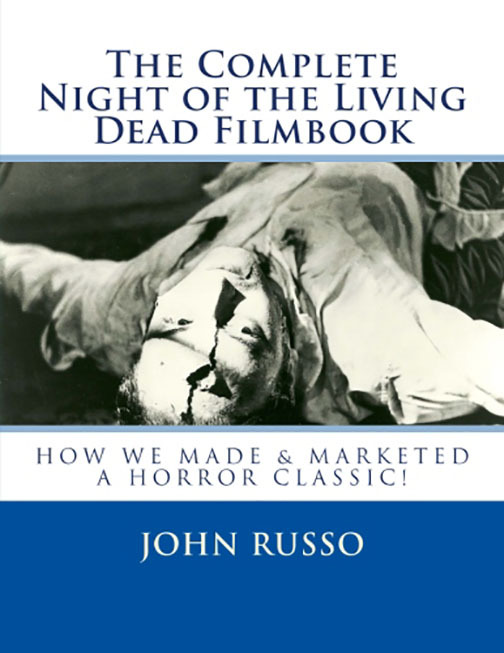 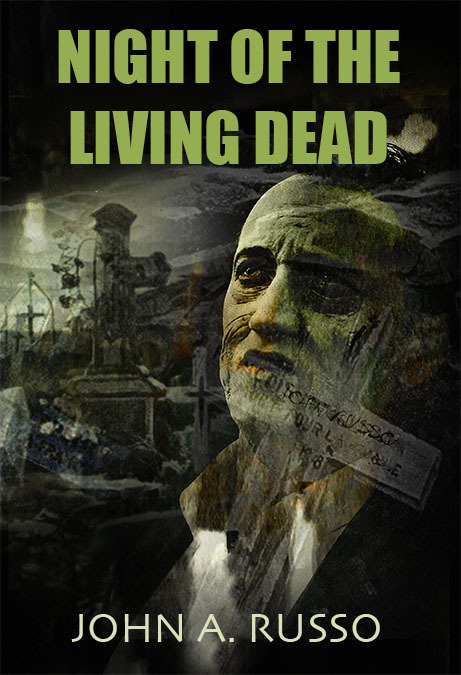 We have purchased the final 80 Night of the Living Dead Screenplays by John A. Russo (originally 1000 were printed and just these 80 remain), and will be including this with several other items of interest in highly collectable packages. 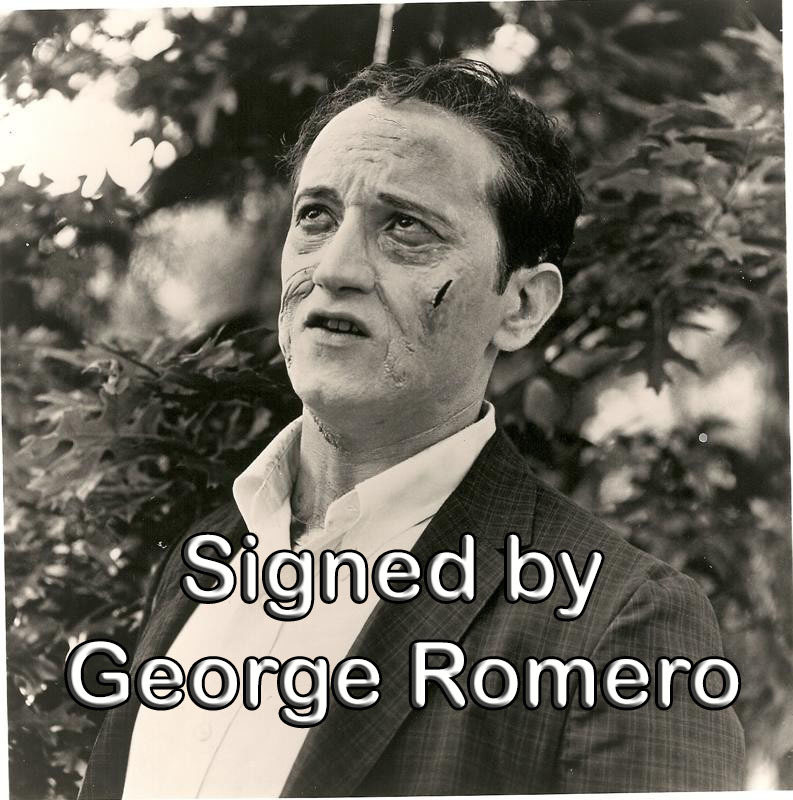 The script is signed by Russo and the late George Romero (who also signed the tipsheets, which will be bound into the book). 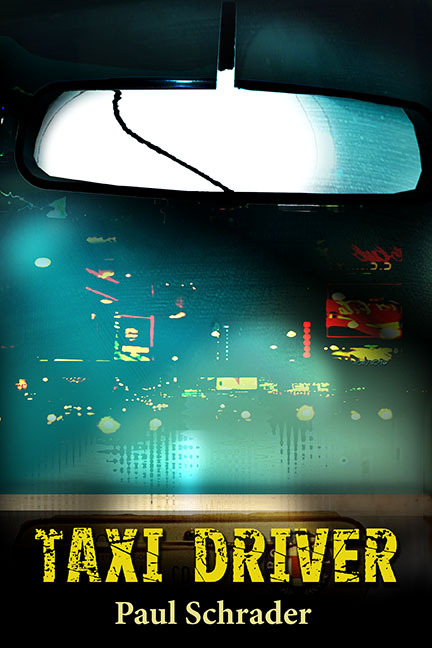 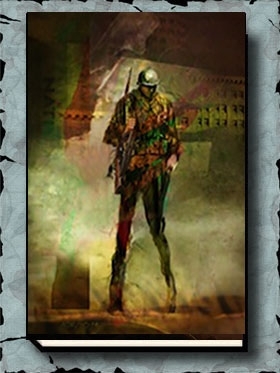 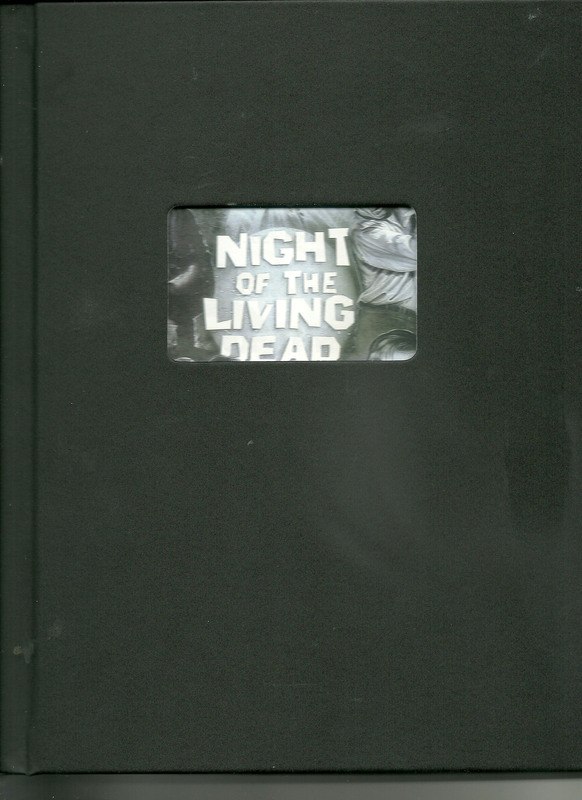 We are going to bind the scripts in a hardcover, as we would any of our signed limited editions. 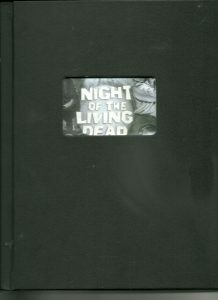 A signed limited numbered copy of Night of the Living Dead: The Novel (a Gauntlet 2018 publication) signed by Russo.